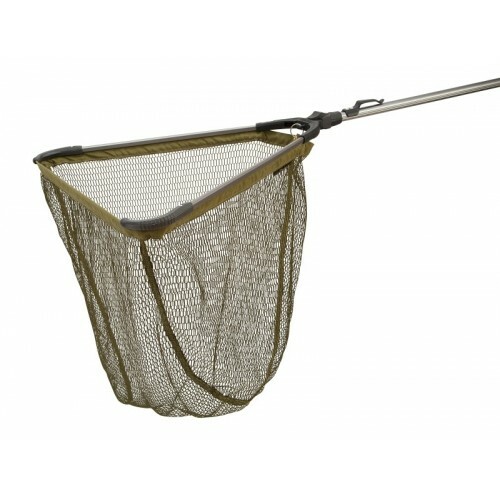 These collapsible nets can be activated by a simple flick. 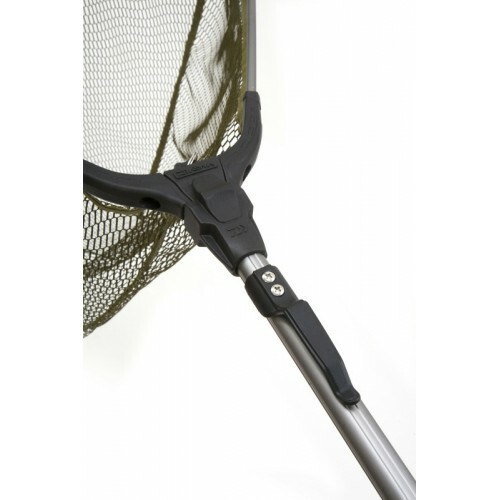 The click lock spreader block keeps the frame stable during use. 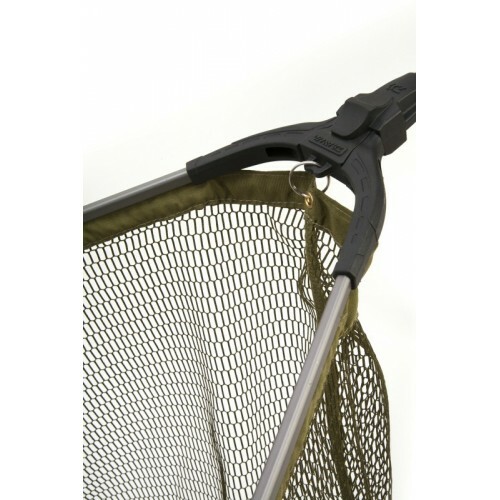 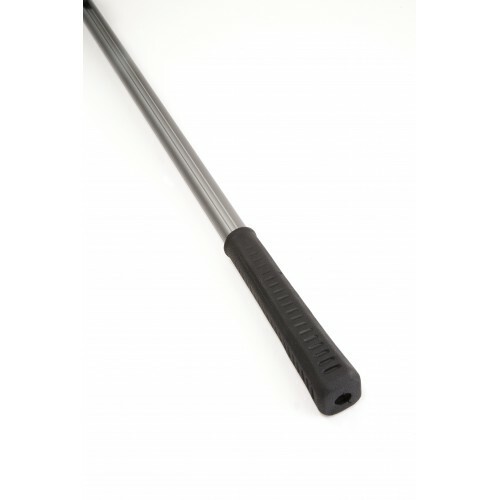 The net rim is also protected thanks to the internal ‘rail’ the retains the net edge.